If you own a OnePlus 3 or 3T and are impatient to get your hands on the new Android 9 Pie update, you’ve got good news coming your way. The OnePlus engineering team is one step closer to serving you your slice of Pie. According to a recent report by PiunikaWeb, OnePlus is currently recruiting testers for the beta version of HydrogenOS 9.0, which means that a rollout of its global counterpart, OxygenOS 9.0, is bound to happen soon. The beta should hit China anytime now, says OnePlus. 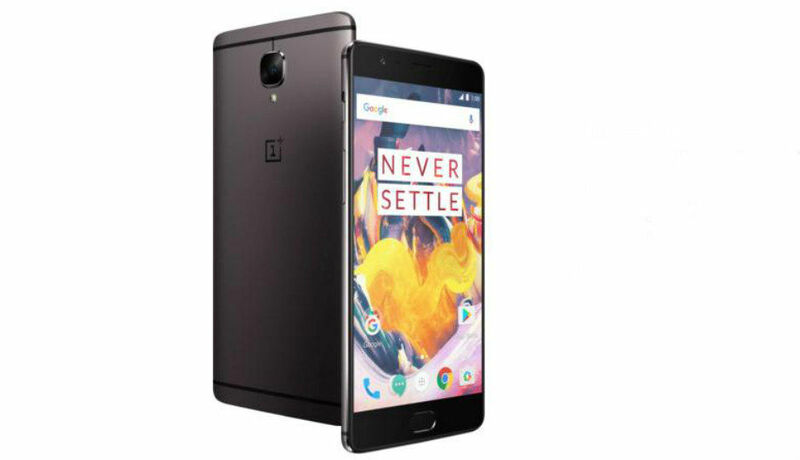 Positive signs of the Android 9 Pie update finally coming to the OnePlus 3 and OnePlus 3T began emerging last week when OnePlus Community Manager David Y. shared the following message with the OnePlus Community: “Good news: Our software team solved the OTA issue. Currently, we are in the CTS process, which has at least 4 days to go. (We are talking about the beta build)”. What all of this means is that OnePlus 3/3T users in China should be able to enjoy a quick peek at the upcoming Android Pie update right away. 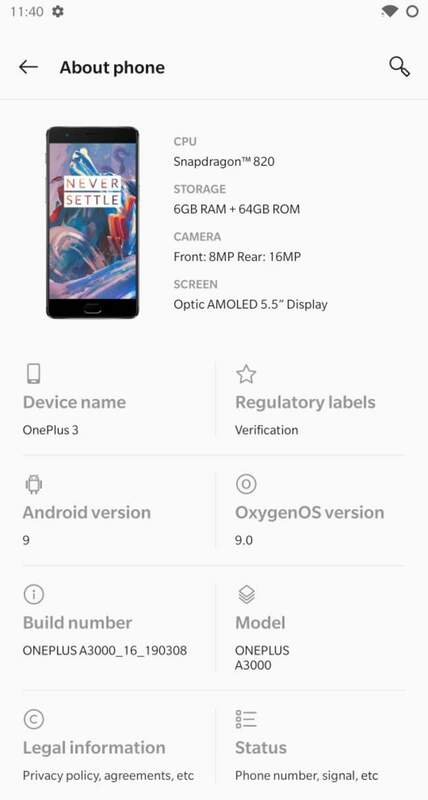 Users worldwide will have to wait a bit longer to get their hands on the update as OxygenOS is yet to hit beta testing. The OnePlus 3 and 3T were both launched in 2016. OnePlus Co-Founder made the first promise of an Android Pie update for the two phones back in July 2018. More than six months have passed since and users are still sitting on Android 8.0 Oreo.